It's the first episode of a new podcast dedicated to all the collected editions from 2000AD and Rebellion publishing. 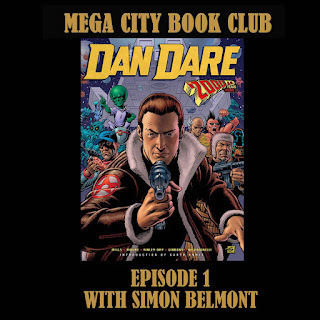 I'm your host Eamonn Clarke and for this first outing I'm joined by Simon Belmont to discuss the lovely hardback that is Dan Dare: The 2000AD years volume one. 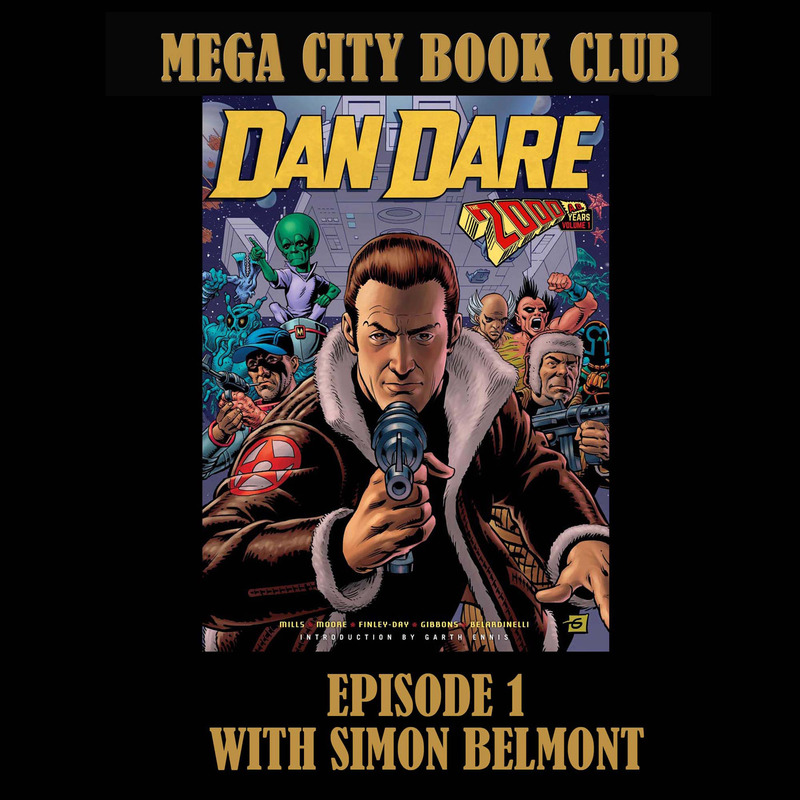 You can find the 2000AD Thrill Cast episode where Pat Mills discussed the Dan Dare collection with Michael Molcher here. Please check out my justgiving site link on the right of this page, and do head to 2000ADonline.com to purchase your copy of Dan Dare or any of their splendid books.